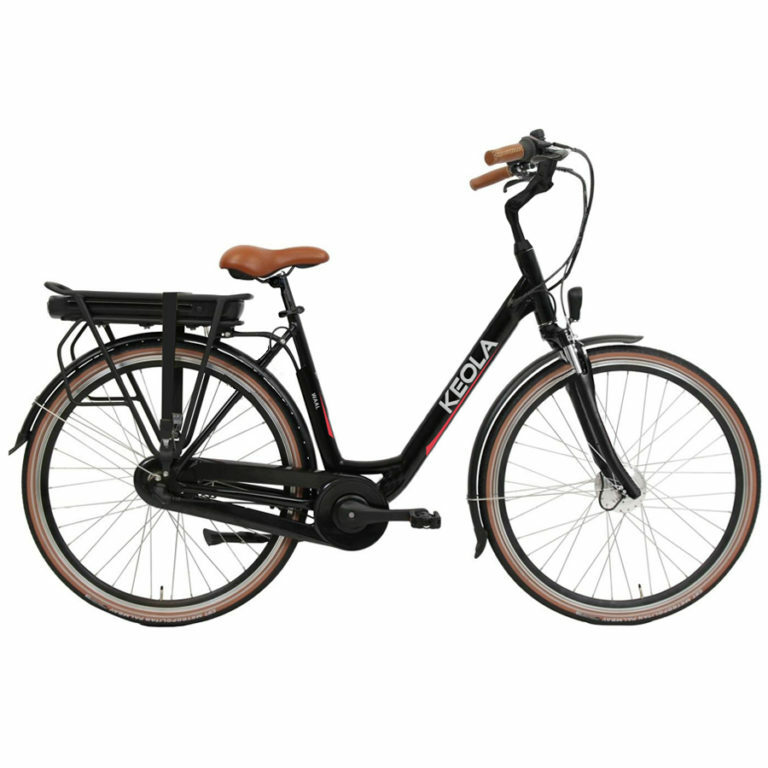 With their lovely vintage style, our traditional Dutch bikes provide a comfortable biking experience for a memorable journey. Anti-puncture tyres, braking insured even on wet surfaces, it is well suited for your rides. Most of all, thanks to its 7 gears easy to change (even at a stand-still, with no risk of broken chain). You will love your riding style ! 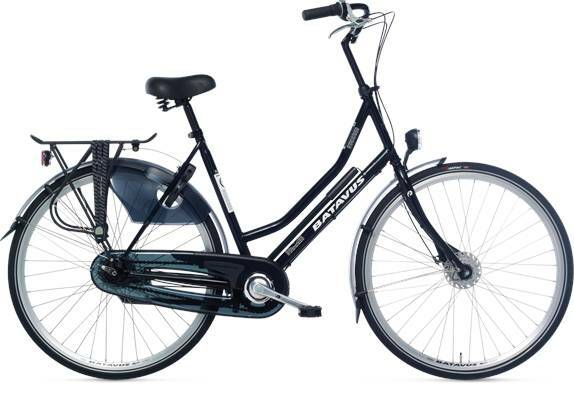 Renting with us means biking on either a Gazelle bike or a Batavus bike, which are both famous Dutch brands. 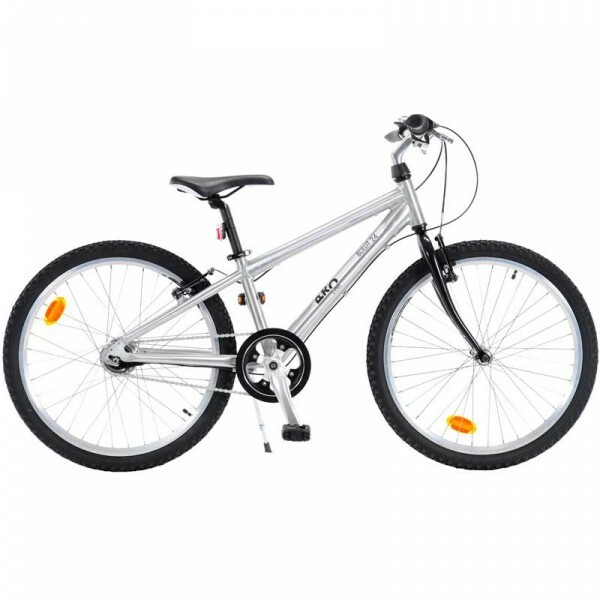 We have various sizes available (1m50 –> 2m),and you can select the bike size when you book. Bike the city without any effort and make the most of it ! Riding an e-bike allows you to see more in less time and without being tired. Our e-bikes are equipped with a powerful motor (and silent! ), located in the front wheel. They have between 3 and 7 gears and have up to 9 levels of power assistance. It all depends on the model. With our bikes, no need to change, your clothes are protected by an integral chain guard, mudguards and skirt. We offer children bikes on all our parcs. However, please be aware that the smaller sizes are only available in Île de Ré and Bailly-Romainvilliers (Marriott). 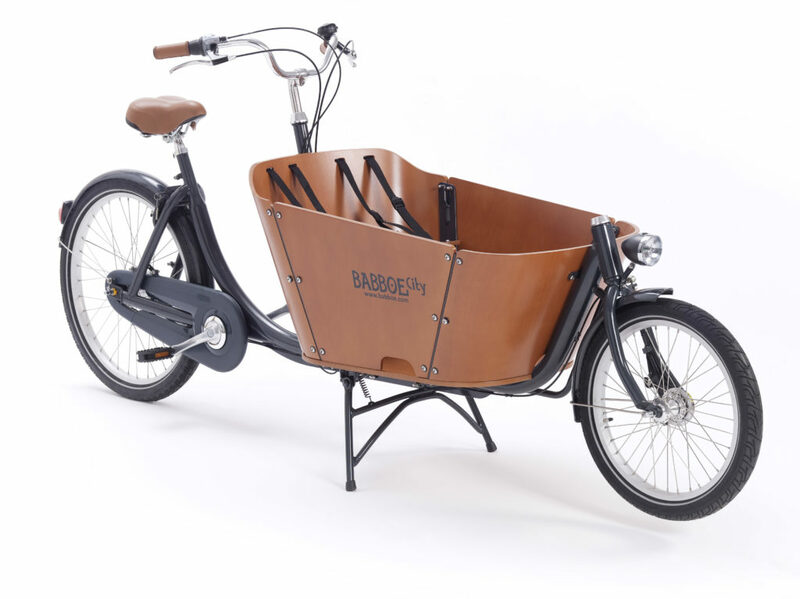 Our cargo-bikes (2 wheels) and cargo-trikes (3 wheels) are THE ideal bikes for a nice family bike ride, keeping the children safe whilst allowing them to admire the surroundings. 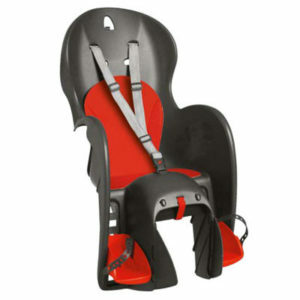 They are very popular in Holland for parents who wish to take their kids to school ! They are also very handy if you need to go shopping. You can choose to have an electric assistance to make it easier ! 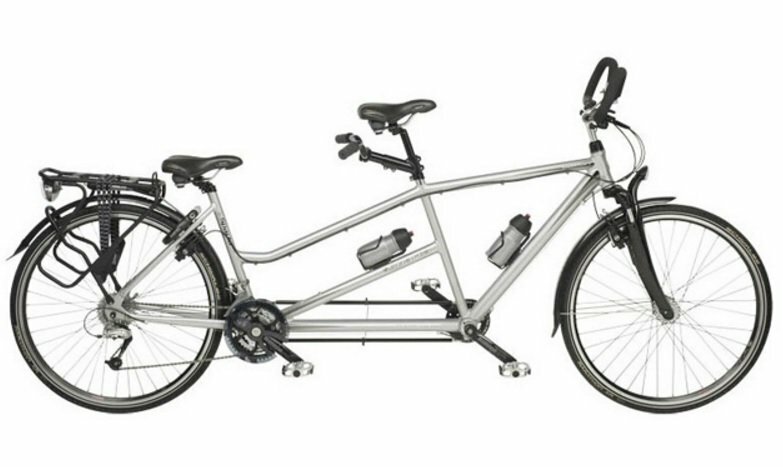 The tandem contains an adjustable stem and provides a comfortable ride to both cyclists. Want to try with your kids ? Check out our kids and adult tandem below ! Most of our customers have never heard of this concept. We are very proud to allow you to try it out ! One child goes in the front and can pedal. One child can sit in front of the adult, without pedaling. The adult sits behind and has total control over the bike (turn,brake & shift gears). 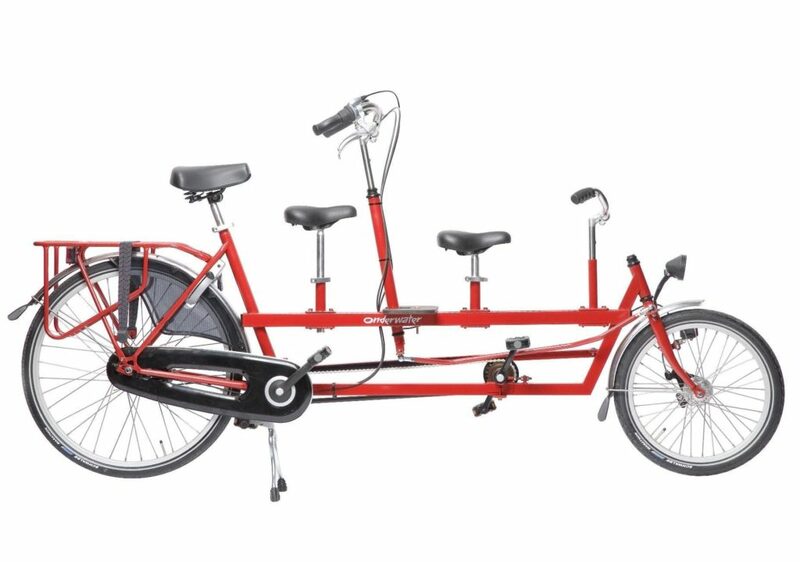 This tandem is suitable for children > 4 years old.